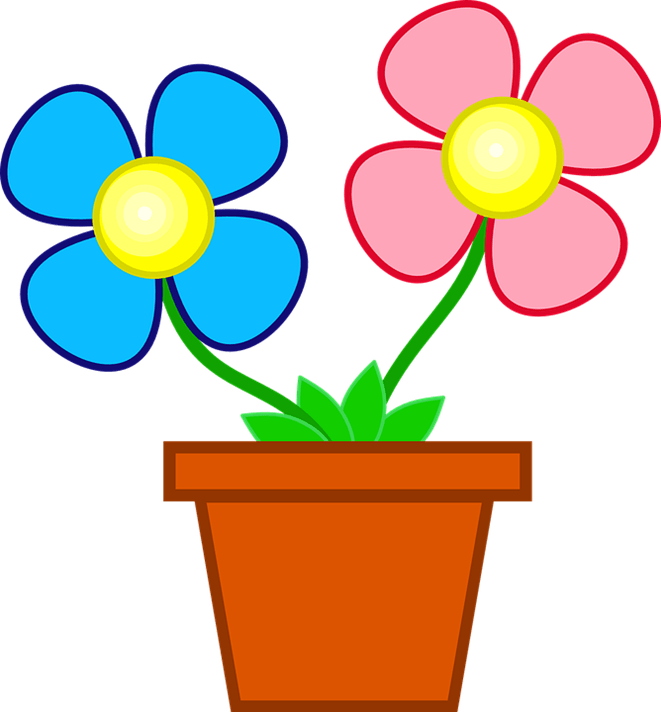 Children and their caregivers can encourage the arrival of spring by painting a flower pot and making tissue paper flowers. For ages 4 and up; younger siblings welcome. Contact the library to sign up.